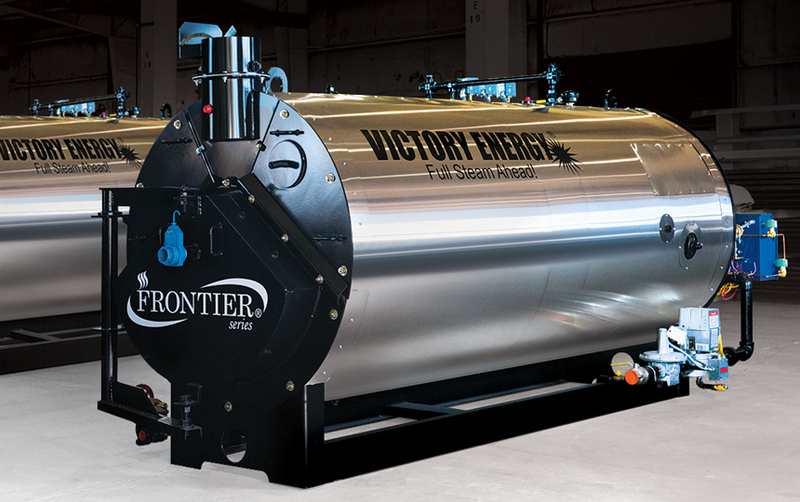 Victory Energy has always been at the forefront of advancements in research & development that affect the performance of our boilers and heat recovery products. The company continues to invest significant capital into research & development to enhance the efficiency and effectiveness of all product solutions. The majority of our R&D work is accomplished in-house by multiple-degree holding engineers who are at the forefront of what’s coming next in the boiler industry. 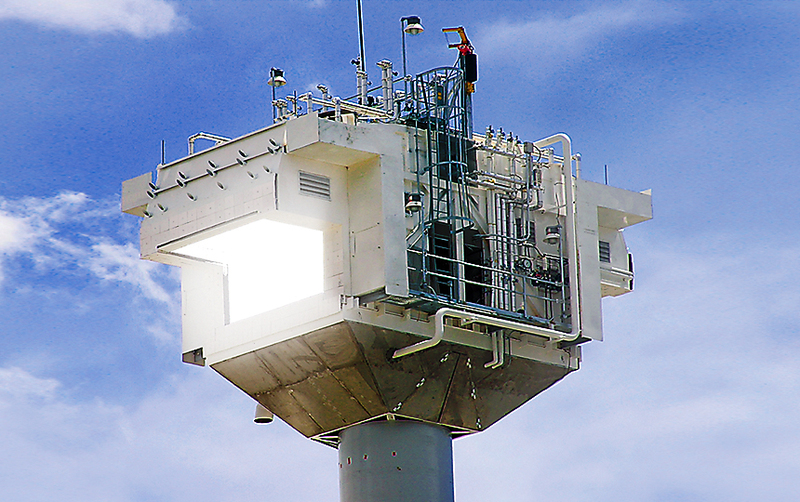 We’re continually investigating new ways to achieve maximum energy efficiency and reliability while minimizing emissions. 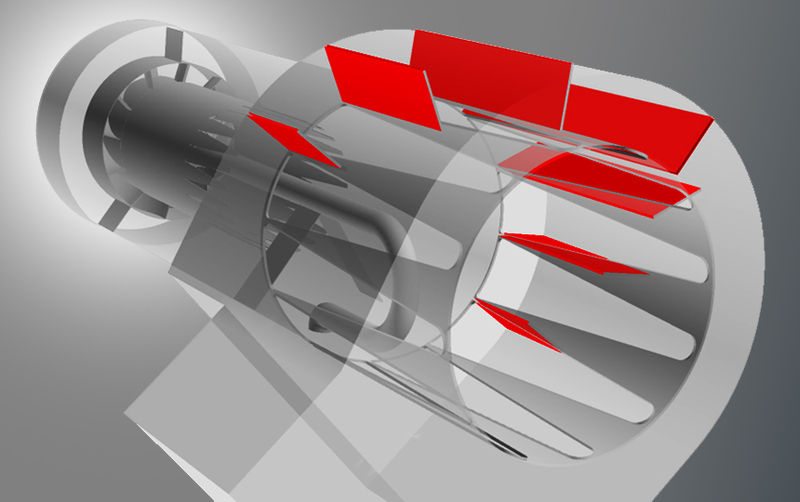 Technology advancements derived out of research and development are continually incorporated into both new and existing products. 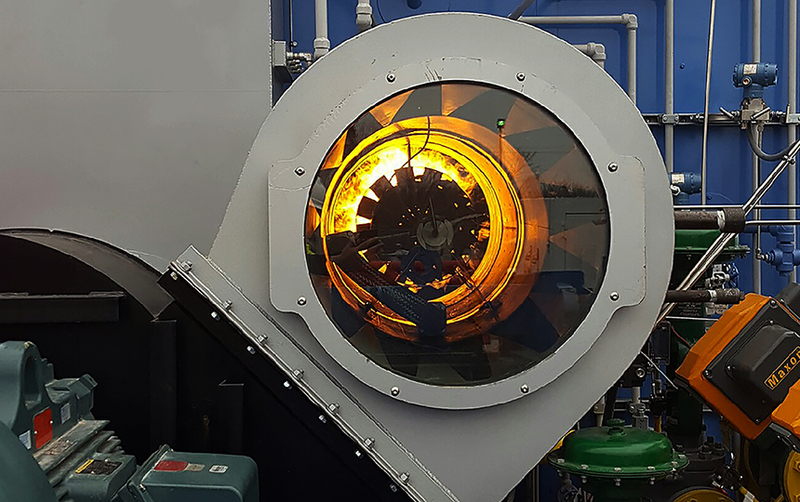 Much of our R&D efforts are focused on reducing emissions of our boiler and burner products. We’re dedicated to meeting and exceeding all federal and state emission mandates while also being relentlessly passionate about the reduction of “greenhouse” gases. 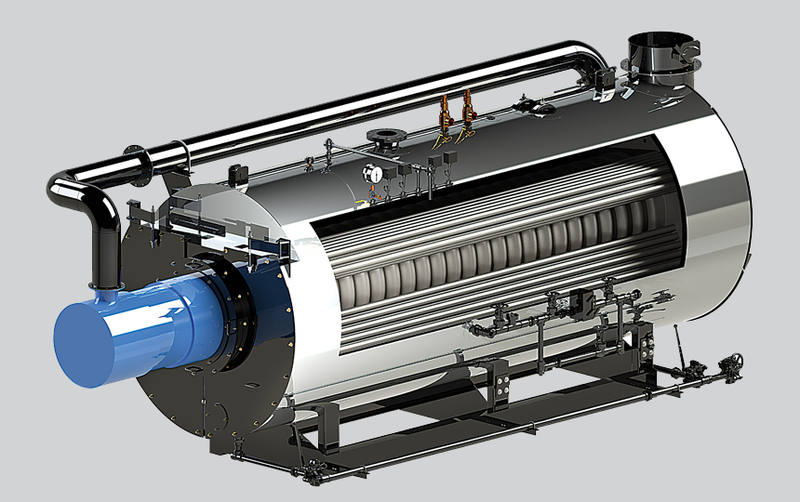 Our Vision Burner product line is realizing tremendous efficiencies in performance and emissions reduction metrics. Being an environmentally responsible leader is what drives many of our research & development initiatives. 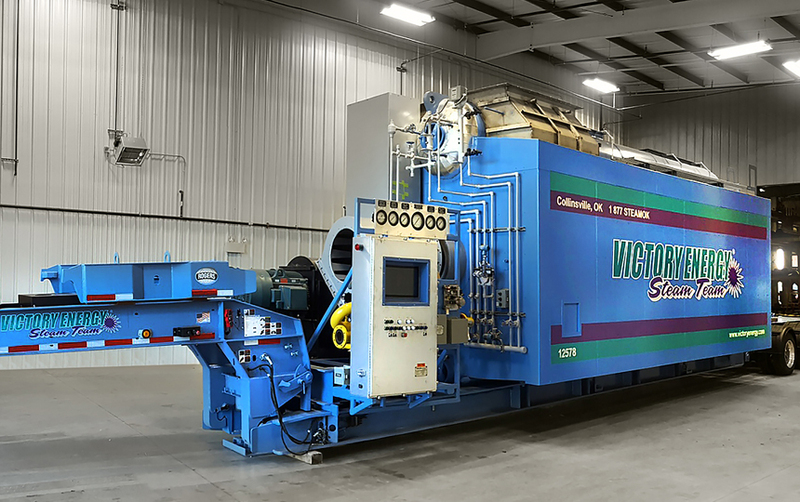 Victory Energy is the only company in the boiler industry with a fully self-contained, 6,500 square foot steam test facility. Located strategically within the Collinsville operation, every boiler manufactured by Victory Energy is put through a rigorous complete start-up and operational testing process prior to shipment to the customer. It is a true industry first. The facility allows customers to personally witness their boiler in operation, allowing for seamless transparency between Victory Energy and the customer. If there are product performance issues, they’re resolved on the spot which eliminates delays and expense when the boiler is installed. Customers are assured that their boiler will be operationally ready on the day it arrives for installation. It provides the peace of mind they expect from the performance of a Victory Energy boiler. Victory Energy is at the forefront of designing boiler and heat recovery products that are performance proven with an overall aesthetics look and feel. It is the ultimate combination of form and function coming together seamlessly. Our line of firetube boiler products features another industry first – stainless steel housing jacket. 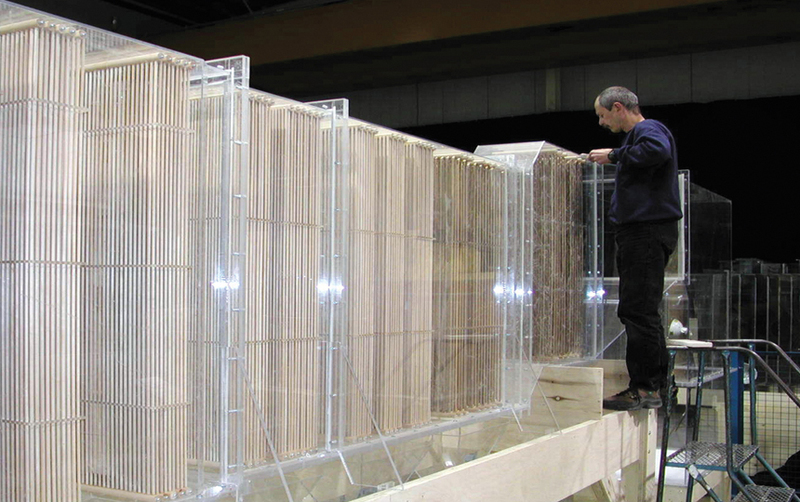 These units stand out in virtually any application setting. Our product designs are helping to make boiler rooms look extremely impressive. 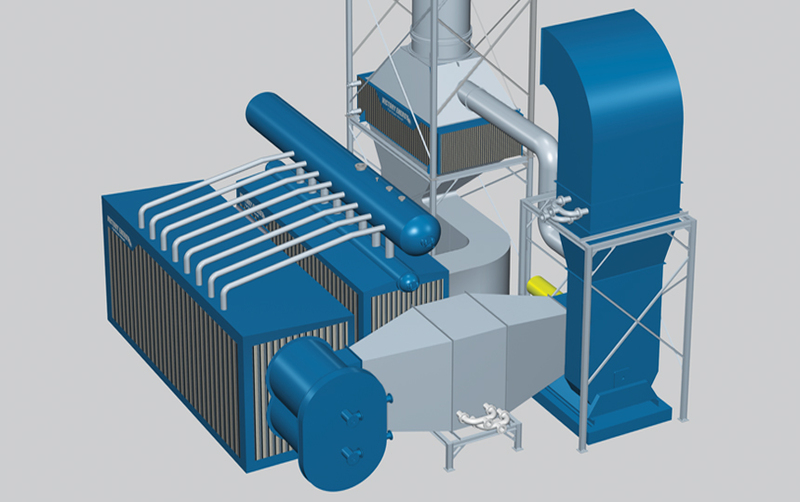 We’re continually looking at innovative ways to design an industrial boiler that appeals to the design sensibilities of our customers. Our efforts are fixed on the design of boilers that blend into the boiler room application as a showpiece.